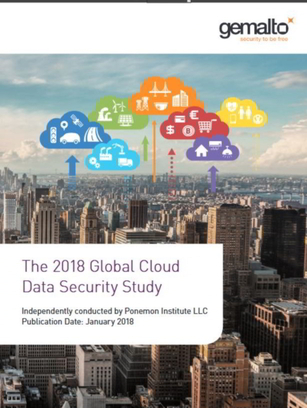 According to this Ponemon Institute Study, an important trend over the past 3 years is IT security’s continuing loss of control over cloud security practices and budget. However, most organizations still do not have security policies for the cloud. Explore this 40-page report to gain insight into enterprises’ cloud data security measures and how they plan to protect sensitive data within the cloud.